What can DC Blooms do for you? Vivid, fragrant flowers for every occasion such as birthdays, showers, anniversaries, parties, holidays, weddings, special events, corporate gifts and sympathy tributes. 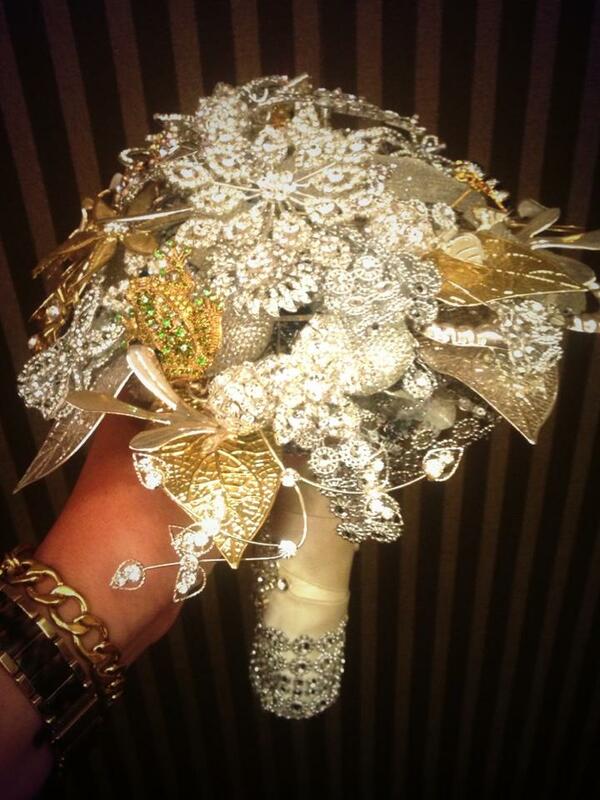 We specialize in creating the perfect bouquet for all of our amazing clients. We promise to deliver every bride their DREAM WEDDING! Whatever the vision may be for the big day, DC Blooms will go above & beyond. Starting with a meeting with our owner Deanna, you will experience the personal service and unique floral artistry that will satisfy all your wedding needs. We will even stick by your side during your big day; offering day of coordination.